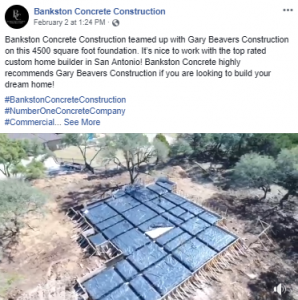 Bankston Concrete Construction is a highly rated concrete contractor proudly serving the community of Bulverde, Texas. 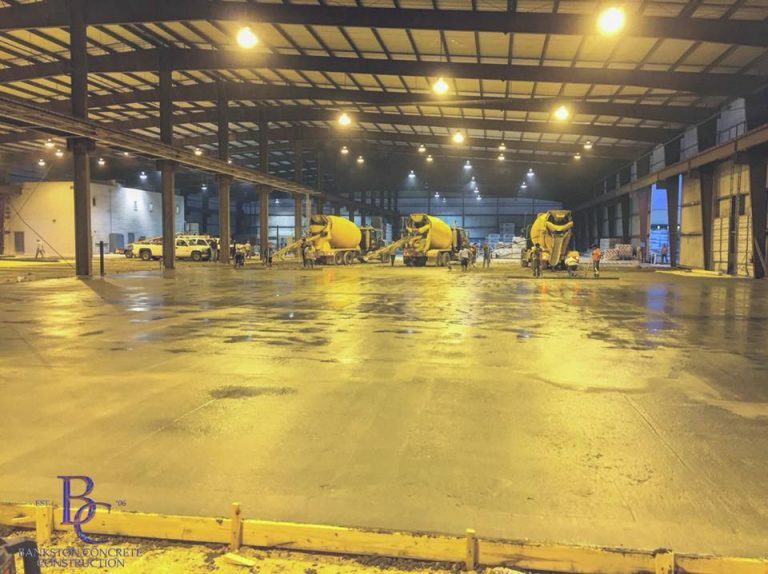 Whether you need a residential concrete contractor or a commercial concrete contractor, you can count on us to deliver the highest quality service, affordable rates and fast completion times. Customer service is our priority and we strive to exceed the expectations of our customers. 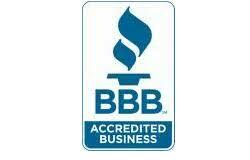 Our approach has led to over 50 five-star reviews and hundreds of satisfied customers. Unlike other concrete contractors, we have an expert crew of concrete professionals and only use high quality concrete and solid rebar in our projects. 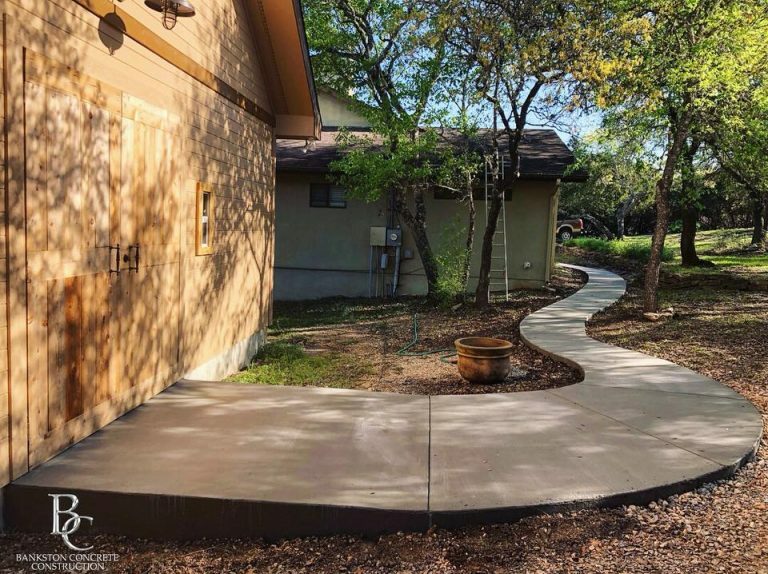 Give us a call at 214-845-4240 or complete the quick online estimate form to get started with a fast & free estimate on your concrete project! Choosing the right concrete contractor can be a stressful. 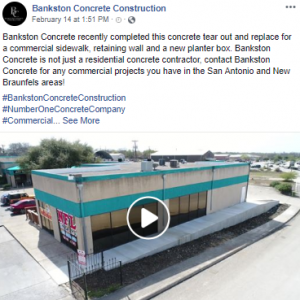 I called Bankston Concrete Construction to give me an estimate for a patio addition. Zachary B******* came out and walked me through the process from start to finish. He is extremely knowledgeable about his craft and I knew right away that I had found the right company to do the job. His team did a fantastic job and cleaned up real good when they were done. I will be calling Zachary back out for my next project for sure and highly recommend Bankston Concrete Construction to anyone that wants quality work and no stress!